This project was one of our small renovations where we renovated the sterilization center only. 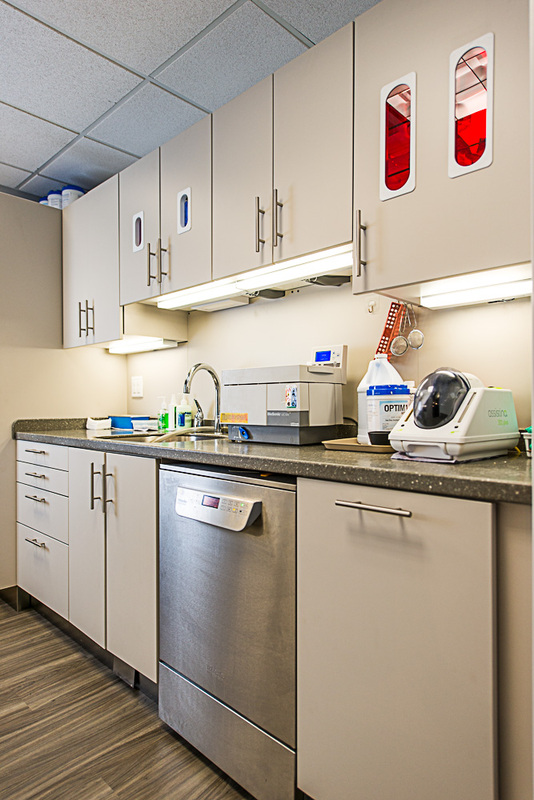 We replaced an existing sterilization center with a Midmark Sterilization Center from Benco Dental. The entirety of the project took only 7 days!